Lying along the Arabian Sea, Varkala beach, also known as Papanasam beach, is a beautiful beach in Varkala, Thiruvananthapuram. The beach in Varkala is the only beach in the southern part of Kerala where cliffs can be found close to the Arabian Sea. Varkala Formation is quite popular and is an amazing geological feature. They have been declared a geological monument as declared by the Geological Survey of India. While at the beach, you can indulge in a number of activities such as watching sunset, swimming and sun-bathing. 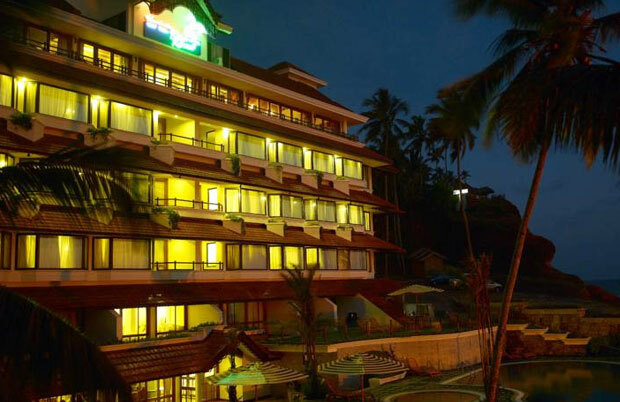 Varkala beach is dotted with a number of small restaurants and snack shops, which serve delicious food to the tourists. There is no dearth of accommodation options. This enchanting beach destination has been ranked as one of the world’s 10 top seasonal beaches by Discovery channel. 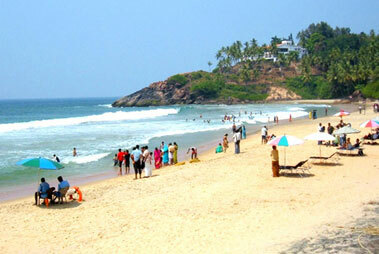 The world-renowned Varkala beach is considered to be one of the safest beaches along with a Cliff. Once you get on the top of the cliff, treat your eyes to the natural beauty sprinkled all around. 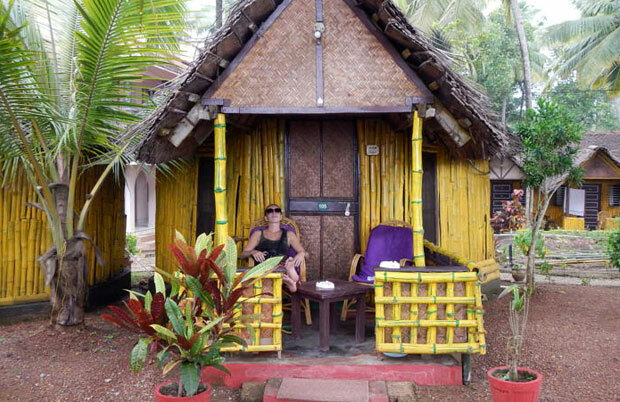 Papanasham beach, quite popular for its mythological and historical values, is considered to be a part of the heritage of Varkala. A fresh water spring originates from the cliff at the beach. It is believed that after taking a dip in the medicinal waters of the stream, one can wash away his physical problems as well as sins. 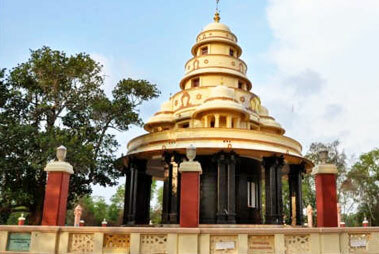 Janardhana Swami Temple, around 2000-yr old, is one of the oldest temples in Kerala. Lord Vishnu is the presiding deity of this temple that holds historical importance. 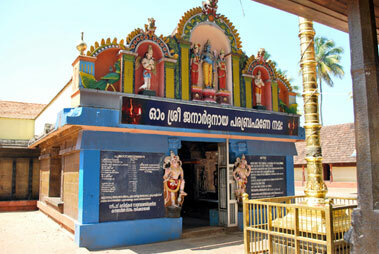 While the main area cannot be visited by non-Hindus, devotees visit this temple to pay respect to the ancestors. Built by the regional rulers of Attingal Palace for their personal purpose, Varkala tunnel has now become a popular tourist attraction. One end of the tunnel leads to a canal which runs on the side of Sivagiri Mutt. 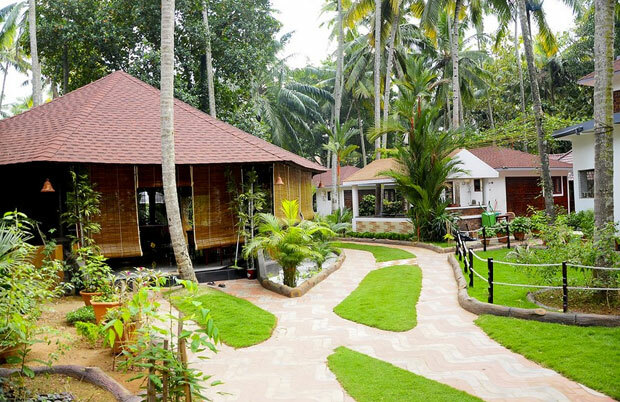 Located at a distance of 15 km southwards of Varkala, Anchengo or Anchuthengu is a quaint fishermen village. Do not miss visiting the British Fort and the Light House, two major tourist attractions.